The Foundation was established with the clear objective to receive and administer funds for education, scientific and charitable purposes. 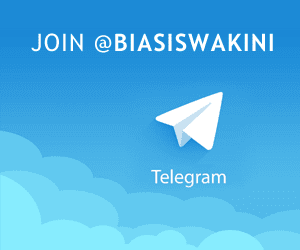 up to RM8,500/per annum for degree courses, RM5,000/per annum for diploma courses and RM3,000/per annum for certificate courses in any field in an institution of higher learning in Malaysia. 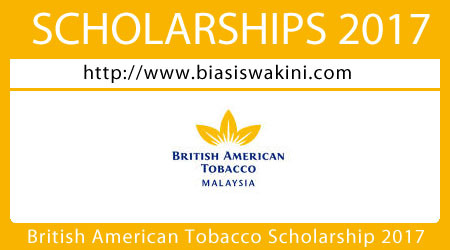 0 Komentar untuk "British American Tobacco Malaysia Scholarship 2017 - Biasiswa BAT"